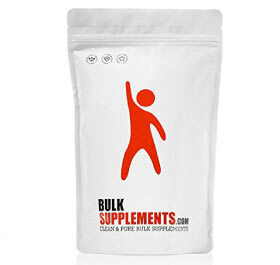 L-Methionine is one of the essential amino acids that humans get through their diet, as it cannot be produced within the body. 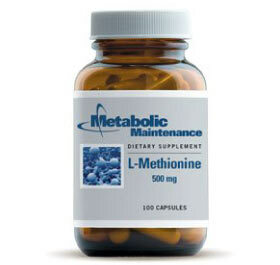 L-Methionine can be provided by protein sources such as meat and fish, or if necessary through a supplement. 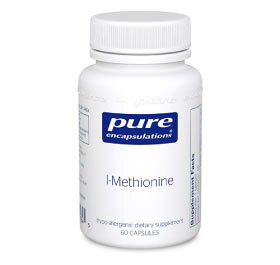 L-Methionine gives rise to creatine in the body, which then becomes creatine phosphate, which helps produce ATP for energy. 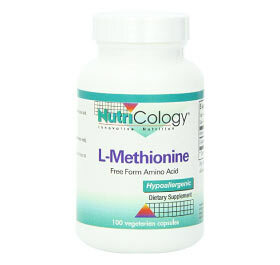 It is also necessary to have L-Methionine due to its sulfur content, which is essential for proper growth and metabolism. 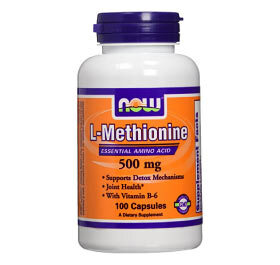 In cases of acetaminophen poisoning, L-Methionine has been used to protect the liver from damage due to the drug’s toxic metabolites. 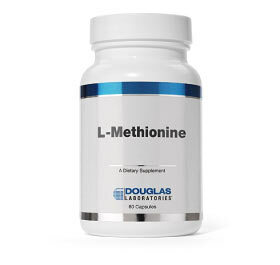 Research has also shown that L-Methionine can help prevent urinary tract infections by inhibiting bacteria from sticking to the tract. Additionally, women who are pregnant run less risk of experiencing neural tube defects in the child if they consume more L-Methionine. 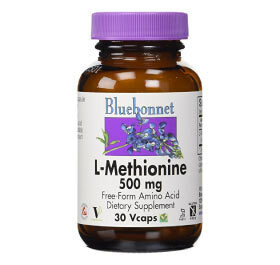 Preliminary research also suggests that L-Methionine may be helpful in treating certain symptoms of Parkinson’s disease. The exact mechanism of this benefit is unknown, and further research must be conducted to confirm this claim. 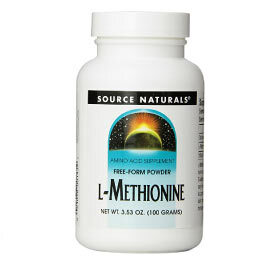 If taking supplements of L-Methionine, it is important to make sure to have adequate intake of folate and vitamins B6 and B12. 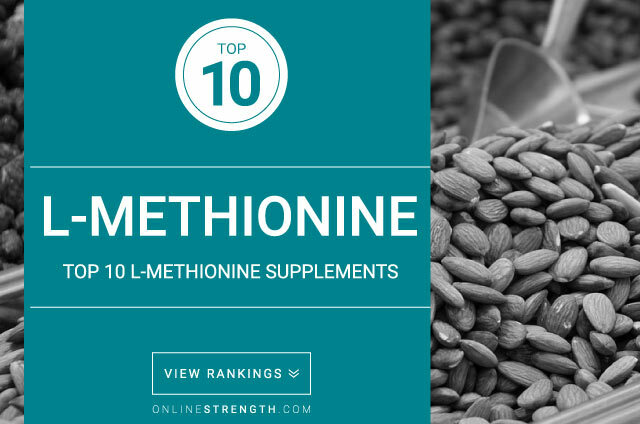 Deficiencies in these vitamins combined with high levels of L-Methionine may potentially cause cardiovascular complications such as atherosclerosis. 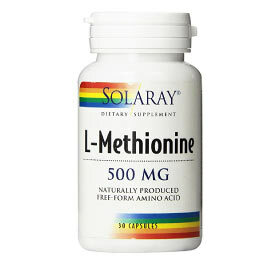 Daily intake of L-Methionine is recommended at 800-1,000mg, which is usually met through eating meat, fish, or other significant protein sources. 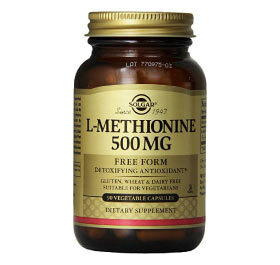 There are no standard doses of L-Methionine for therapeutic use. Studies have used 1,500mg per day, taken in 3 doses of 500mg for urinary tract infections, but this is not a standard recommendation.